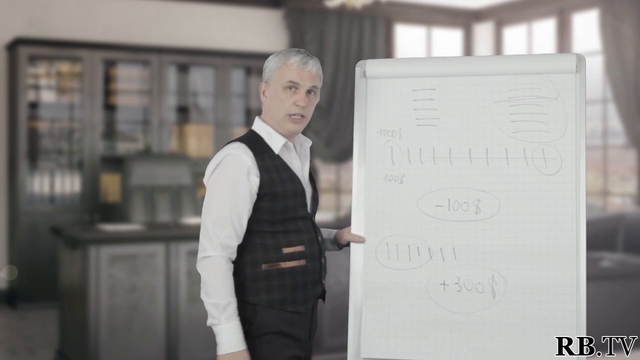 In this video join Vladislav Musatov, an experience business leader, consultant and trainer as he takes you step by step through the concept of money first, then the chairs. You will learn exactly why getting the order of your business organization is essential to your long-term success, and how to go about doing just that. After all, we’re not in business for the short-term. 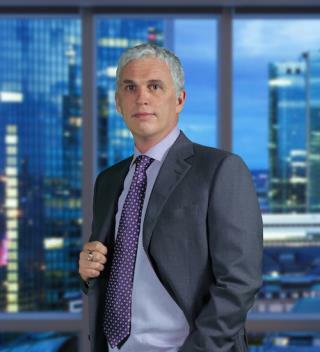 Long-term growth, increased revenue, expansion, reaching, and indeed exceeding, your financial goals is what Reality Business is here to help with. We understand what it takes to help you grow. By taking advantage of the practical and easy to understand instruction and advice in this short video, you too can avoid the pitfalls of this potentially devastating mistake many businesses make.